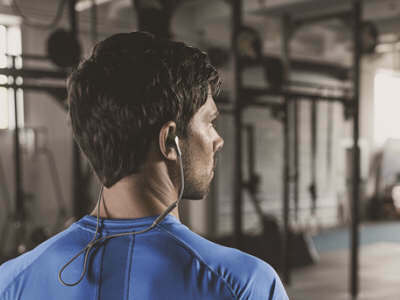 Jabra headsets deliver excellent sound quality and reduced background noise. 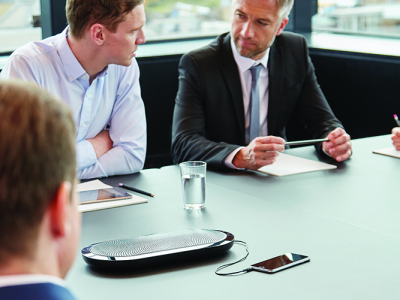 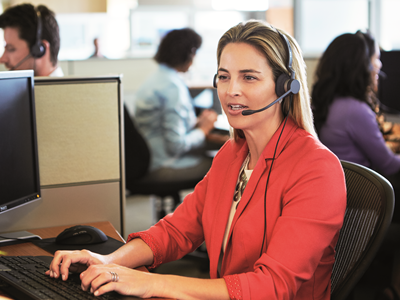 Improve your office productivity and satisfaction with Jabra’s range of corded and wireless headsets. 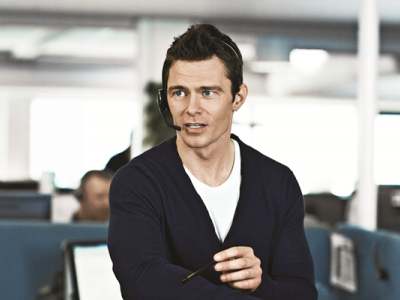 Jabra’s headset portfolio can be viewed by clicking on the following headset categories below.